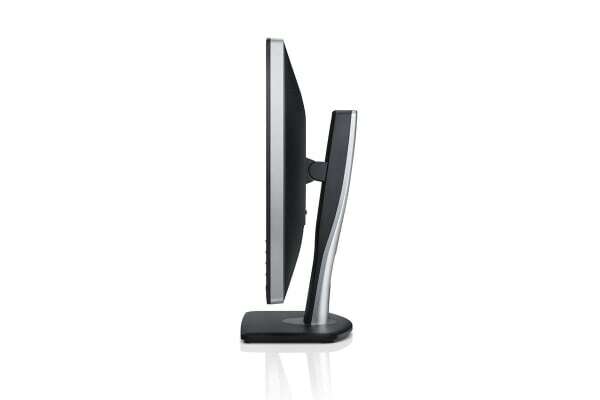 Whether for work or play, the crystal-clear 1920×1200 resolution display of this monitor can tilt, pivot and swivel to provide the perfect view for you at any angle. 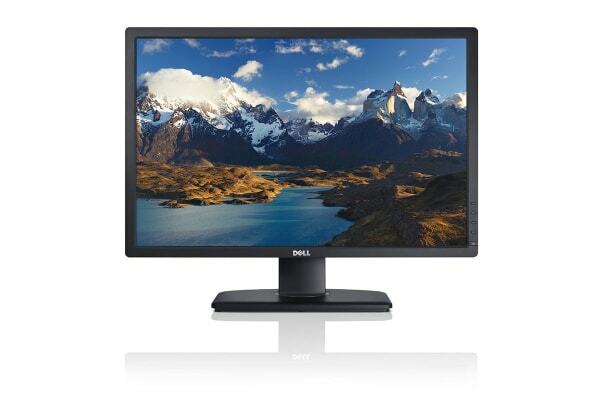 The ultimate in versatility, this outstanding monitor is perfect for high-level graphics, sharp document viewing and immersing yourself in movies or games. 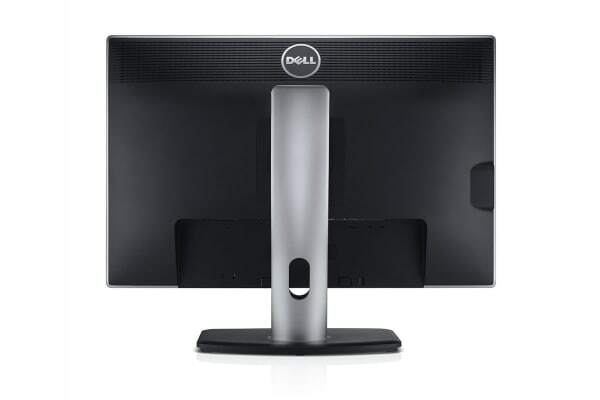 Not only can you customise the monitor to suit almost any space, it also meets the latest in environmental standards, with PowerNap technology that reduces screen brightness or puts the monitor in sleep mode when not in use.